Tea Time at the Turkish House 2019Tuesday, February 05, 2019 12:00 PM – 01:30 PM CST @Arlington Raindrop Turkish House 602 East South Street. DISCOVER the cutest dresses for Style Day Dresses, Cocktail Party & Kentucky Derby, Theatrical, Tea Party and Outdoor Wedding Guest Attire. What is the look you are going for? We can help. 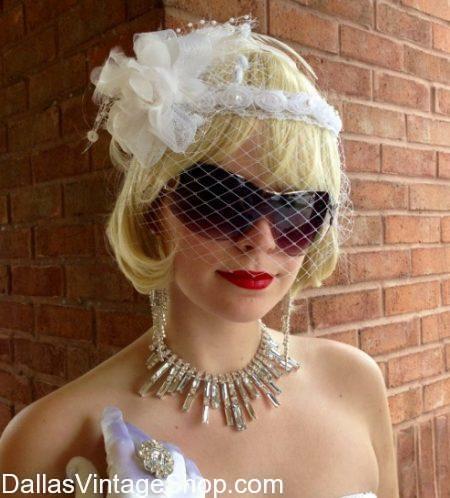 We even have fantastic Hairdo Wigs, Hats, Jewelry, Gloves & Shoes to match. Tea Time Tickets: Free with a Donation ! Arlington Raindrop Turkish House Tea Time Tuesday, February 05, 2019 12:00 PM – 01:30 PM CST @Arlington Raindrop Turkish House 602 East South Street. 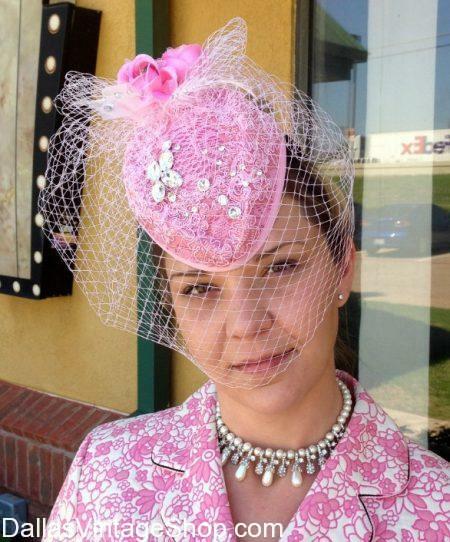 FIND Retro Tea Party Attire, 1950s & 1960s Inspired Dresses, Fascinators, Outdoor Wear, Hats, Gloves and Shoes at Dallas Vintage Shop. Turkish House Tea Time 2019 Tuesday, February 05, 2019 12:00 PM – 01:30 PM CST @Arlington Raindrop Turkish House 602 East South Street Arlington, TX 76010. 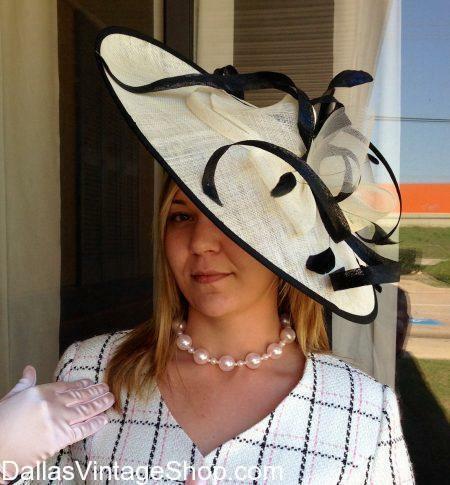 Discover Amazing Vintage Style Tea Party Dresses, Downton Abbey Inspired Outdoor Attire, High-Quality Hats, Gloves, Jewelry & Shoes at Dallas Vintage Shop. Tea Time at the Turkish House NEWS: Tea Party Tuesday, February 05, 2019 12:00 PM – 01:30 PM CST @Arlington Raindrop Turkish House 602 East South Street Arlington, TX 76010. 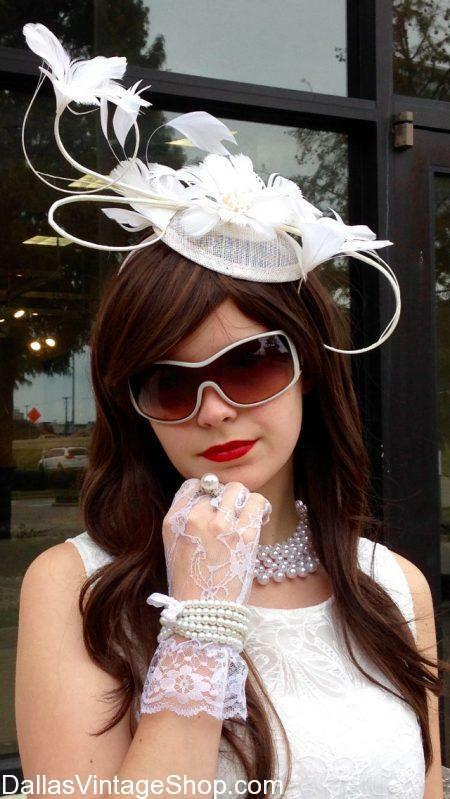 Find High Society Modern Tea Party Attire, Contemporary Tea Party Dresses, Shoes, Gloves, High Quality Sun Hats at Dallas Vintage Shop. You are in 2019 03/05 Tea Time Tuesdays category.